Three more Turkish journalists have been sent to prison on charges of “disseminating terrorist propaganda” and “membership in an armed terrorist organization,” the T24 news portal reported on Friday. In a similar vein, Meşale Tolu and Ulaş Sezgin, reporters from Etkin News Agency have also been jailed in İstanbul on similar charges. 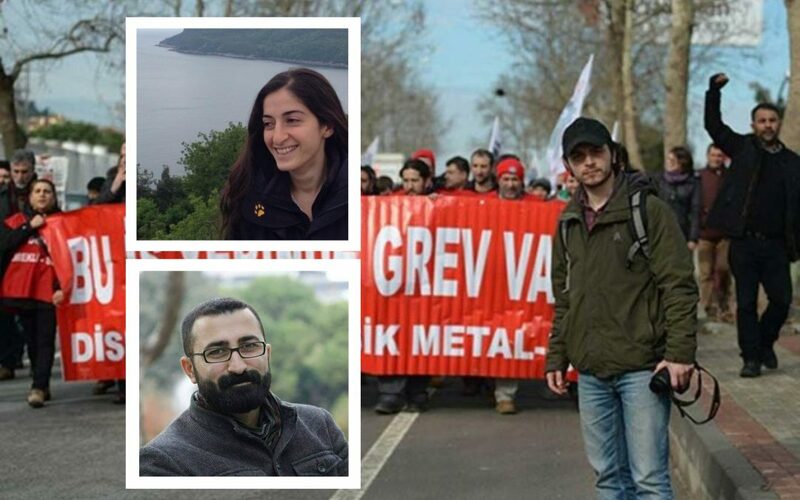 They were detained by police only a day before May Day celebrations sent to prison by a court after spending six days under custody.